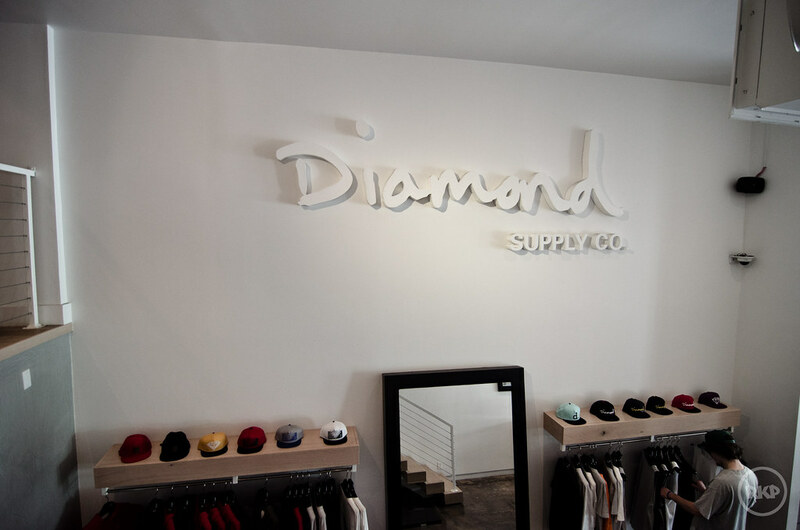 The Rekap: Diamond Supply Co.
Diamond Supply Co. was started by Nicholas Tershay as a hardware company in 1998. 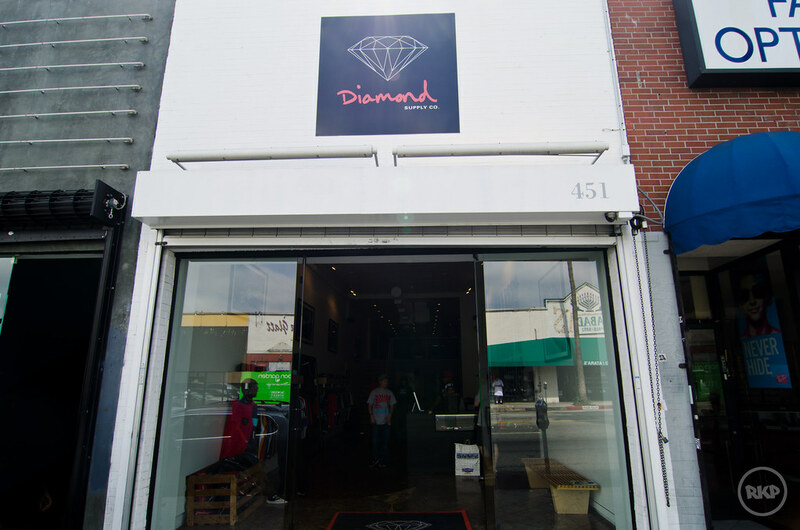 Since then, Diamond has become one of the most recognized brands in the streetwear and skateboard industry. 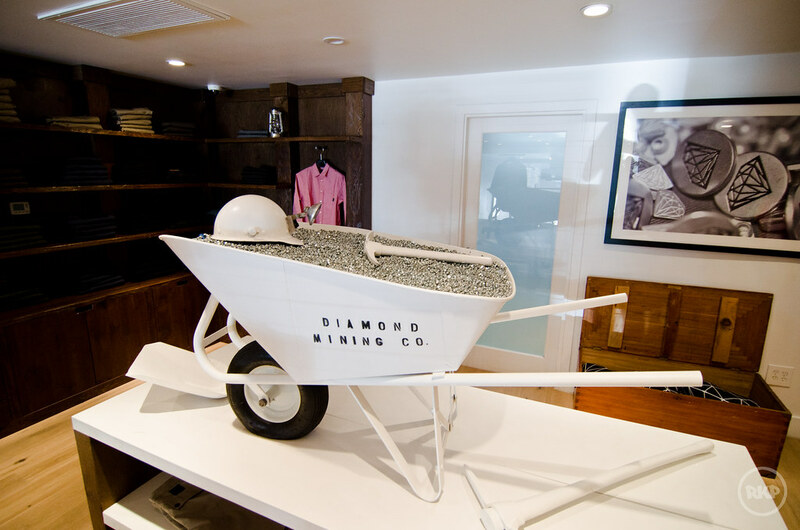 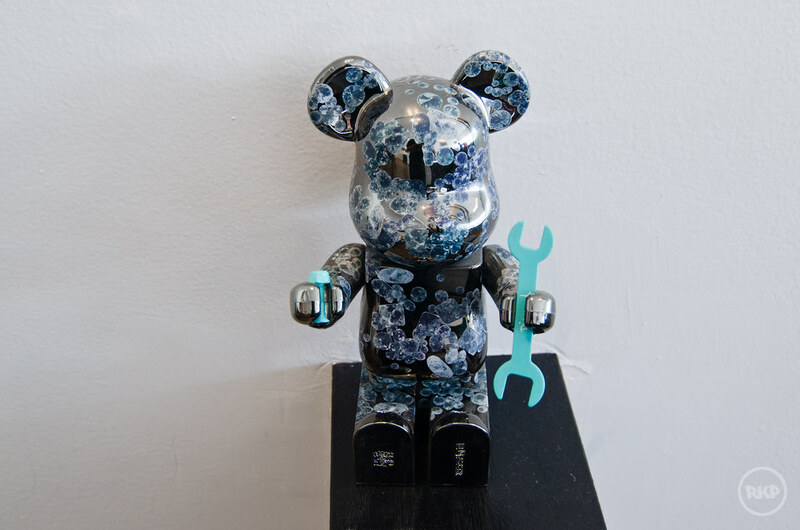 Over the last 14 years, Diamond has had many collaborations with big name brands and artists, one of which resulted in the infamous Nike SB Tiffany Dunks which were released in 2005. 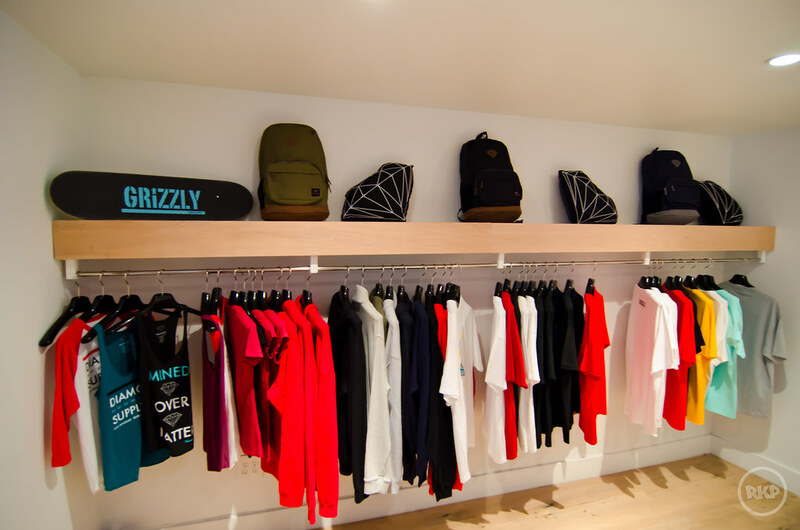 Be sure to check your local skate shop to get your shine on.